A Rare Opportunity to Develop a Dream! Owners instructions are very clear. They have commitments elsewhere and they need to move on!! 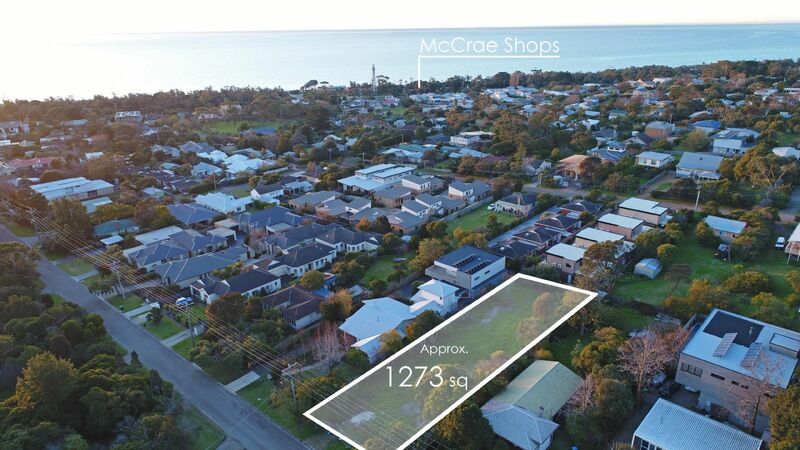 A perfect location to develop 3-4 well sought after brand new townhouses (STCA), this 1273 sqm block in the beautiful McCrae runs right off the beach and is only a few minutes walk down to the local shops, cafes and bars. 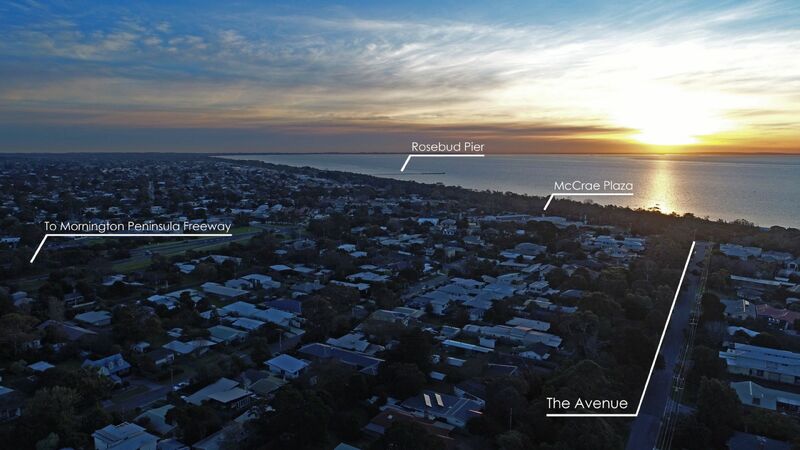 Further down, The Peninsula Link Exits and Entrance provides easy access to Melbourne (whilst avoiding the Summer traffic), making this location perfect for the commuter, the holiday maker, the permanent school aged family or a holiday investment. Not to mention only a few hundred metres to the beach. 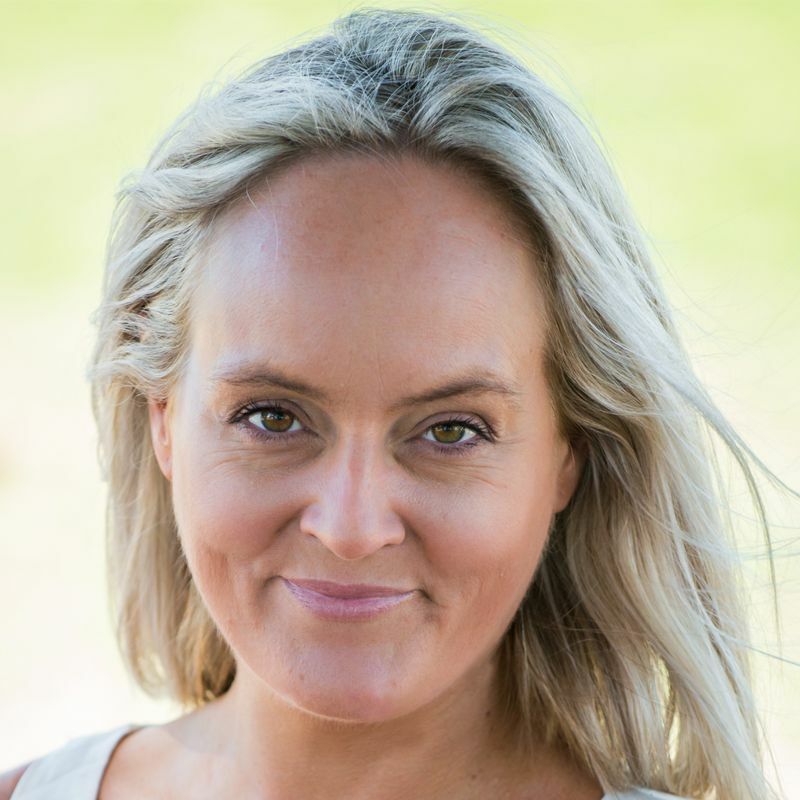 The demand for development opportunities (STCA) such as these is quickly surpassing the supply and sites like these are no longer as available as they once were. Explore the possibilities and capitalise on the tremendous versatility of this property or expose your future to its full potential in this highly desirable location. Section 32 is available on request.